Do you believe in fairytales? I certainly do. 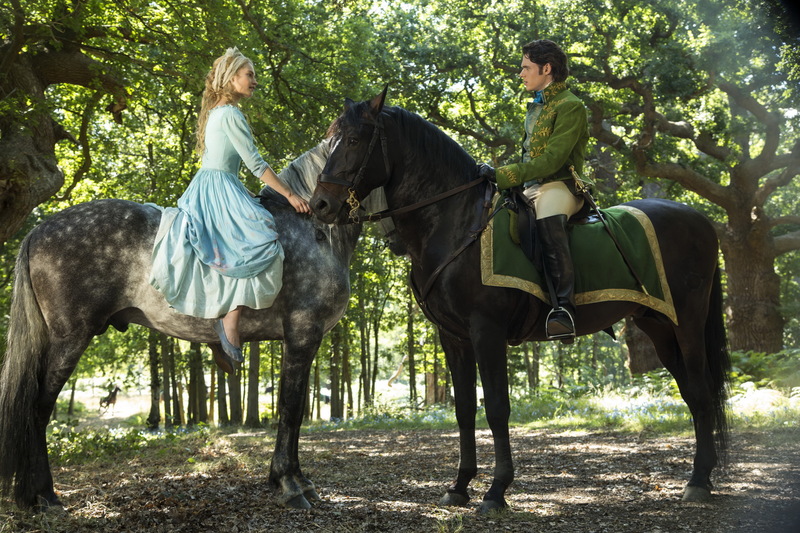 Not surprisingly Cinderella directed by Kenneth Branagh, the story inspired by Charles Perrault’s fairy tale, hit me hard. Although not a direct remake, the film borrows elements from Walt Disney’s 1950 animation. I believe that good always triumphs evil. Dreams will come true as long as you can visualise it and believe in it. 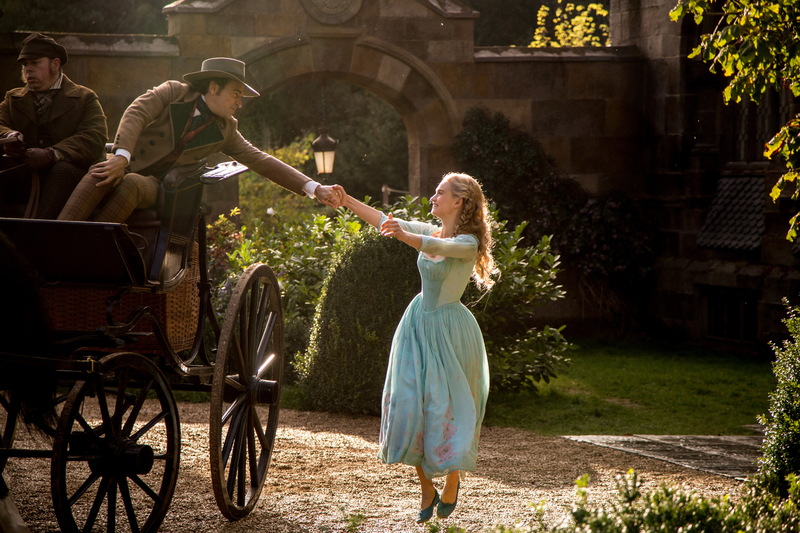 Cinderella, for me, was inspiring not only with its beautiful costumers, stunning sceneries, great cast, magical elements and touching music, but primarily because of its powerful message. A piece of advice and living up it to can have such a great impact on a human life. “Have courage. Be kind.” Living up to this made Cinderella be genuine, generous never give up chasing her dreams. Such a simple message for anyone. A wonderful, truly inspiring movie that has the old Disney magic. 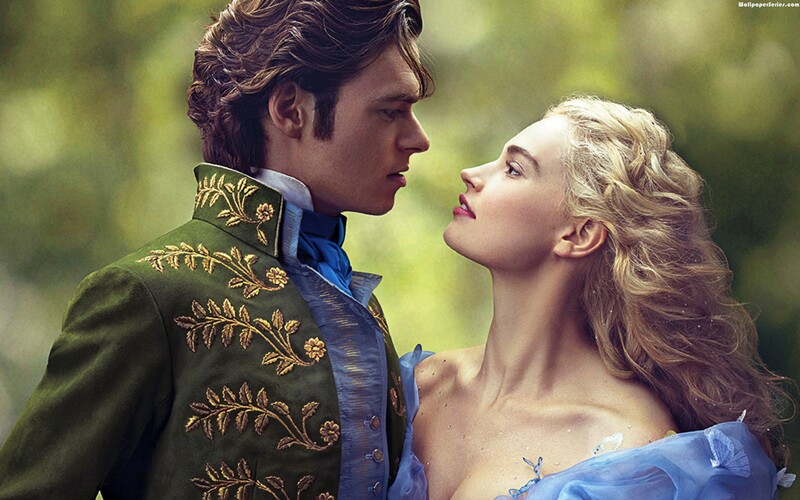 The acting is great; Lily James as Cinderella who felt like the most beautiful, hearty human in the world; Cate Blanchett in the challenging role as the evil stepmother; Helena Bonham Carter turning the course for Cinderella in the film, boosting her confidence and enhancing her beauty to confidently go for her man. 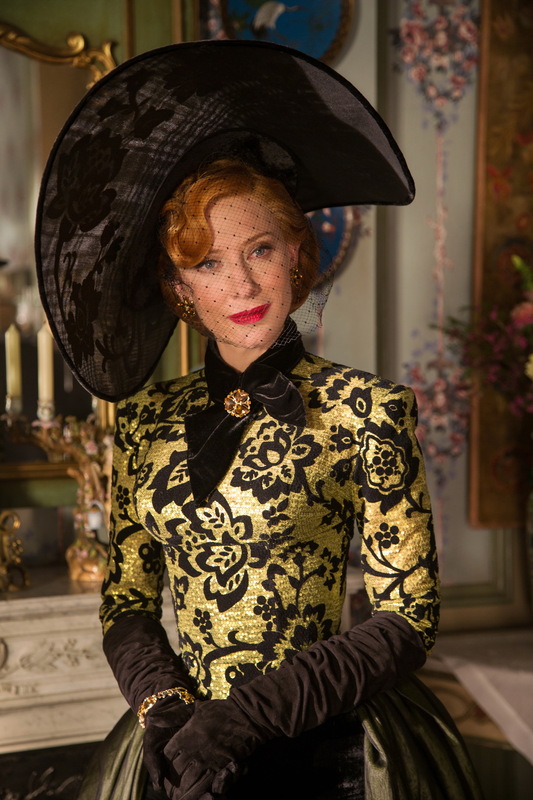 This film is truly the old storybook brought back to life.